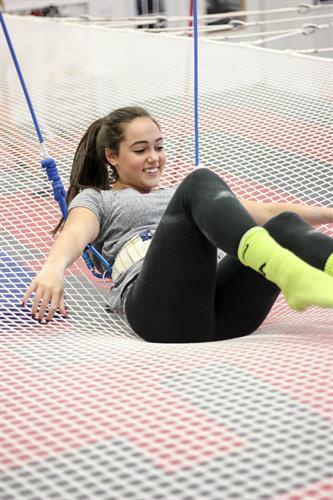 Fearless Flyers Academy is a Flying Trapeze and Aerial Gymnastic School dedicated to bringing the joys and health benefits of Flying Trapeze & Aerial arts to our students. We teach students of all ages. We offer individual classes, sessions, masterclasses, workshops and more! 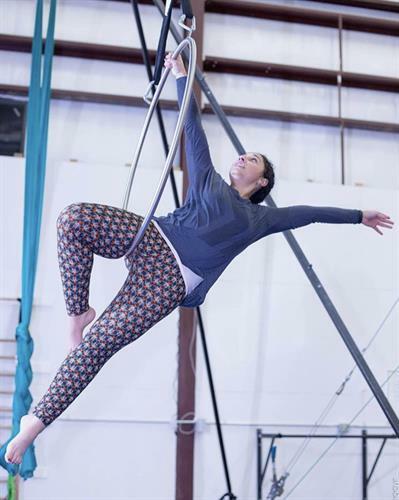 Flying Trapeze, Aerial fabrics(silks), Static Trapeze, Lyra, Juggling, Hooping, Trampoline and more! Gift Certificates - Great for any occasion! 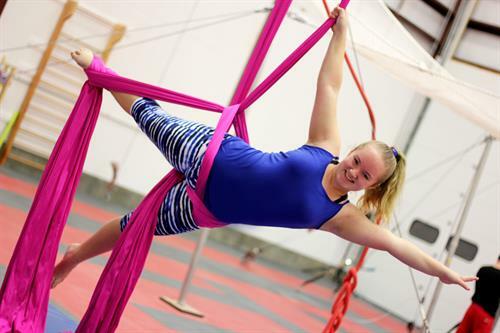 Aerial Fabrics (silks) classes - super fun and a great workout!